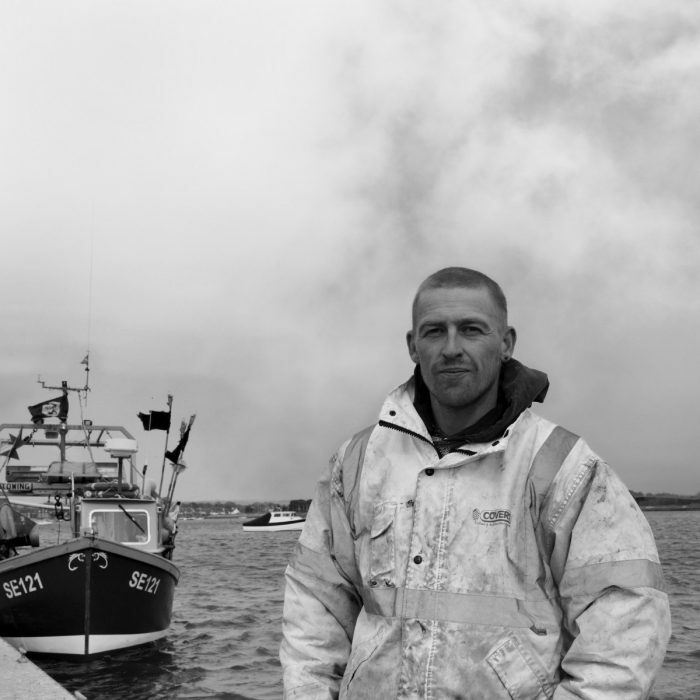 I am a third-generation crab fisherman from the small fishing village of Beesands, Devon. I started fishing with my father whilst I was still at school and by the age of 14 I had 20 pots around the shore catching crab, lobster and spider crab. In 1997, my farther retired and I took over the day to day running of the business and skippering the Superb-us. I have always had a strong passion for everything to do with the sea. When I am not out on the Superb-us working strings of crab pots you can find me in my small beach boat diving for scallops or rod and line fishing for Bass. I feel strongly about providing a long term sustainable future for generations to come. Both environmentally and economically. My role in “Fishing into the Future” (FitF) started in January 2013 when I was invited by the International Sustainability Unit (ISU) to sit on the Steering group to develop FitF from an idea. I am now the Chairman of FitF, a charity led by fishermen for the development of a sustainable future for the industry. I am also Vice Chairman of South Devon & Shellfishermen. 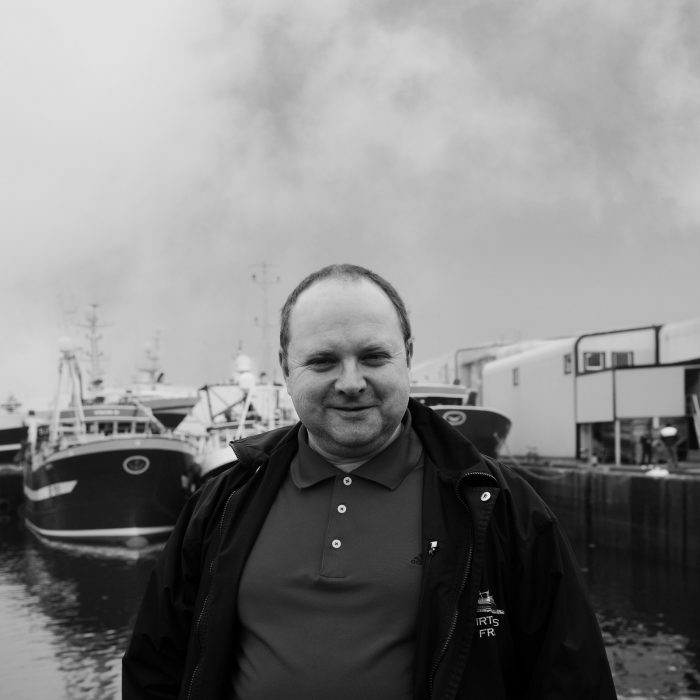 Sean Dennison is both an active fisherman from Orkney as well as the Vice Chairman of Fishing into the Future. He runs a 12m ‘vivier’ crab boat and represents the Orkney Sustainable Fisheries Association. Sustainability has always been close to his heart as a fisherman. He fishes for brown crab, lobsters and velvet crabs. He was approached by the ISU as they were looking for fishermen who are interested in fishing sustainably. Jim Masters has dedicated his professional life to improving the interactions between people in the marine environment for the sake of workable and pragmatic sustainable management. He has a life-long passion for the sea and studied as a marine biologist in Newcastle before completing a Masters in Marine Resource Development and Protection at Herriot Watt University (Orkney). 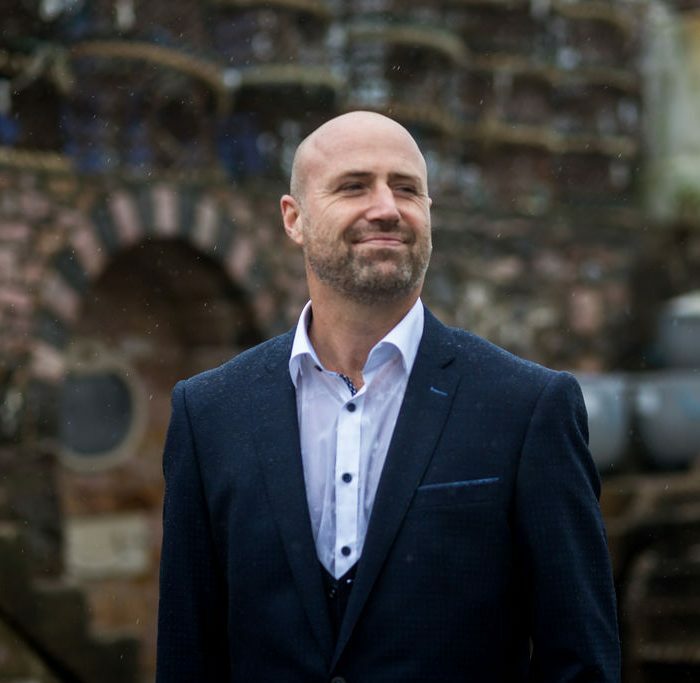 He is a fully qualified teacher, trained process designer and facilitator as well as a keen artist, designer, communicator, surfer, drummer and fisherman. Jim joined Fishing into the Future in 2014 just prior to our inauguration as a Charitable Incorporated Organisation (CIO). He has been with the charity ever-since, overseeing the success of the organisation in pursuit of its mission. He lives in Devon with his wife and four children. Alexa Dayton heads up the Gulf of Maine Research Institute Marine Resource Education Programme – the flagship training programme for the GMRI. Alexa has been a leading member of the FitF Executive Committee from the very beginning. She has been hugely instrumental in guiding our charity toward success and delivery in all areas, but she brings particular expertise to our Fisheries Resource Education Programme (FREP), where she has been working as the lead consultant on all the materials offered through this course. She has been a hugely valuable asset since the organisation began in 2013. Steve Mackinson began his career working with Canadian herring fishermen in the late 90s. It was then he realised that when science is not well connected with reality, there are missed opportunities for research and management. Ever since, Steve has taken a keen interest in building stronger collaboration among scientists, stakeholders and policy - so it was an exciting opportunity to join the SPFA in 2016 as their first Chief Scientific Officer. 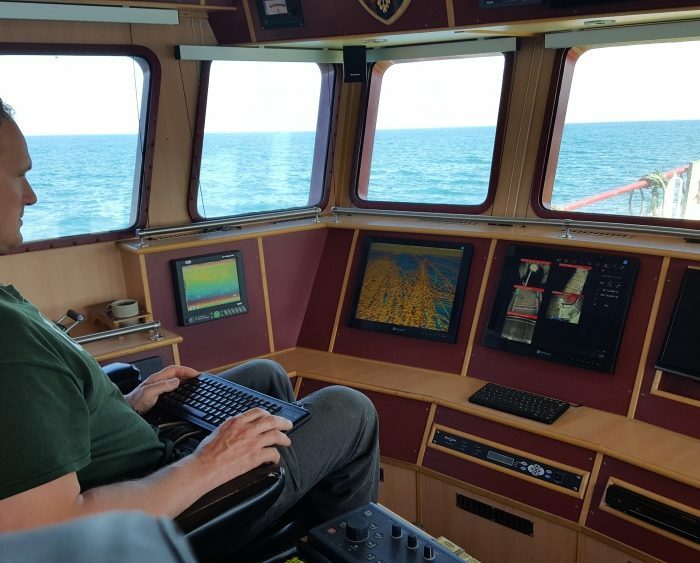 His current role is to bring industry data in to the scientific arena so that it can contribute to the knowledge base underpinning stock assessments and research on changes in the marine environment. It draws upon 17 years’ experience at Cefas working on fisheries acoustics, investigating changes in the North Sea food-web, ecosystem modelling and leading the EU-wide science-industry collaborative research projects GAP1 & 2 (www.gap2.eu). Steve has been involved with Fishing into the Future since its inception and is currently an essential member of the Executive Committee team. Peter Williams is a Hampshire based Fishermen, owner of Sarah C, SE121, a Cygnus GM under 10 meter MFV. He prides himself in sustainable caught fish, using static gear methods including Nets, Hook & Line. 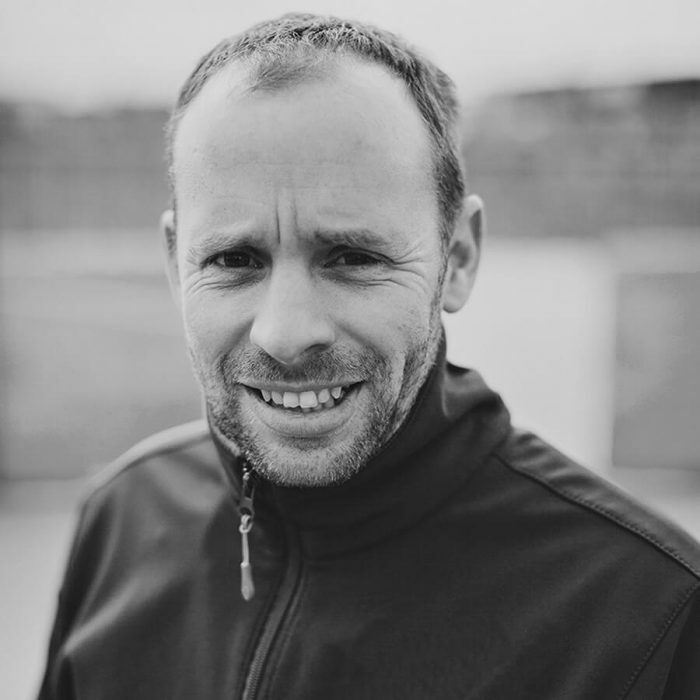 He is involved in fishing on many levels including the first fisherman to be involved with the start up of Catchbox (A community supported fishery), a Trustee to Fishing into The Future and is actively involved with Fishermen and Science Partnerships. Peter is passionate about the future of the fishing industry . " Mike Warner Freelance food writer, ﬁsheries journalist and sustainable seafood consultant. 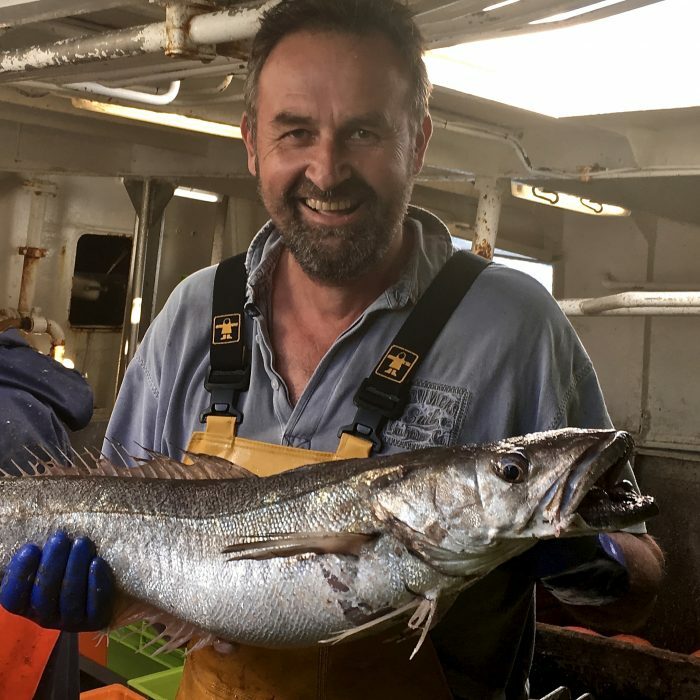 Mike writes on all aspects of the commercial UK ﬁshing industry and travels the country talking to ﬁshermen and producers about the native ﬁsh and shellﬁsh landed to our ports. He then takes their stories and relays them in a consumer-facing way, to better educate, inform and enthuse chefs, restaurateurs, food service and media professionals and the general public. He writes technical, creative and PR copy for commercial ﬁshing and food/lifestyle publications and is a regular features contributor to Country Life magazine. Mike has a particular interest in the Under 10 metre, inshore ﬁshing ﬂeet and its economic importance, heritage and sustainability in the communities that it supports. 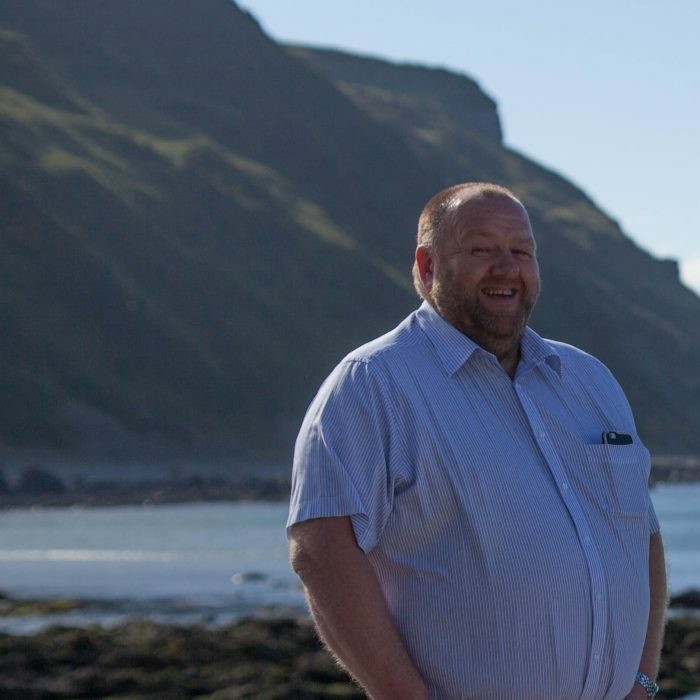 He also conducts bespoke tours for interested parties to ﬁshing ports and markets around the UK, where they get to ’meet the ﬁshermen’ and are shown the 'net to plate’ story and the work involved in the sustainable harvesting of our seas. His blog ‘A Passion for Seafood’ has twice been shortlisted for the Guild of Food Writers Best Food Blog in 2016/17. 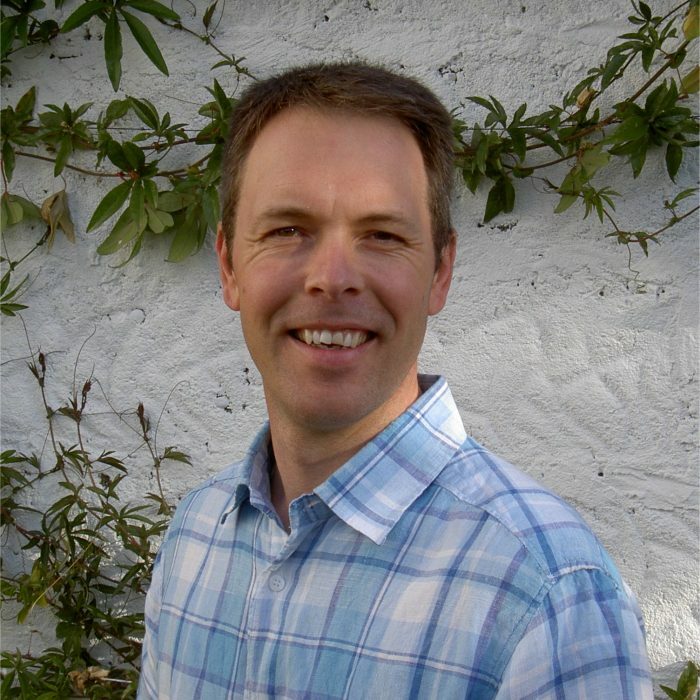 Mike is a Patron of the National Lobster Hatchery in Padstow, a Trustee of the charity Fishing Into The Future and Project and Business Development Manager for the Shellﬁsh Association of Gt Britain. He is also an active member of the Guild of Food Writers. In 2000 Hazel Curtis joined Seafish where she leads the Economics team and has contributed her expertise to many government and industry initiatives to help improve fisheries management and fleet efficiency. She has led the development of economic data collection from the seafood industry and a programme of providing analysis, evidence and expert advice to inform business and government policy decisions. Seafish Economics work has included impact assessments of key policy proposals and management measures such as the Landing Obligation. 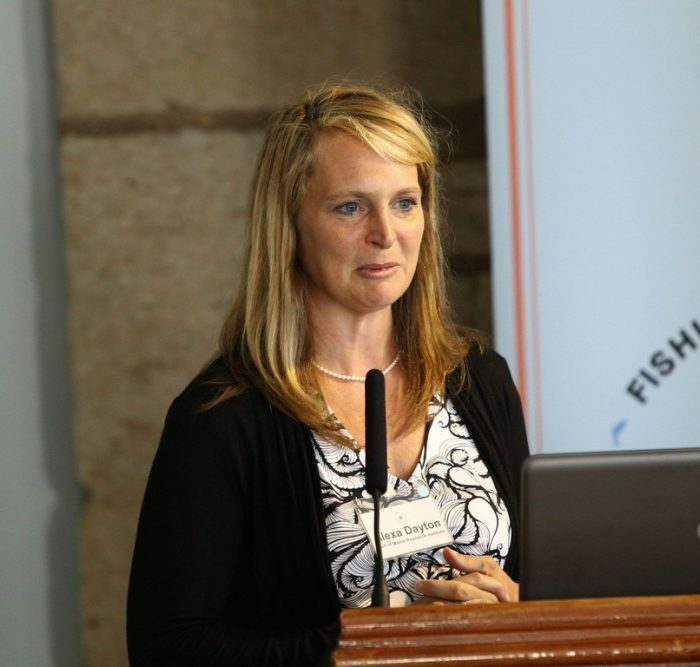 Since 2007 Hazel has been a member of the European Commission’s Scientific, Technical and Economic Committee for Fisheries, providing official advice to the Commission, and from 2011 to 2015 was President of the European Association of Fisheries Economists. 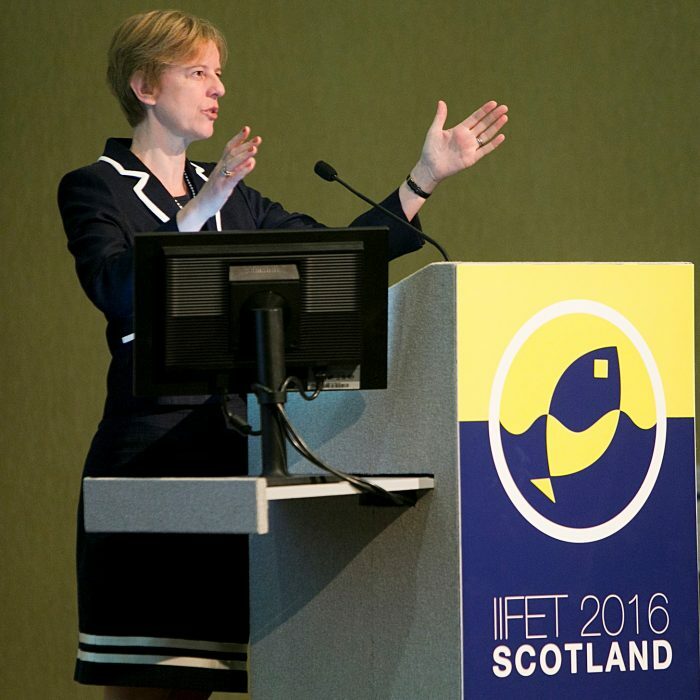 In 2016 Hazel was elected as a member of the Executive Committee of the International Institute of Fisheries Economics and Trade. David Stevens has been a fisherman for 28 years joint skipper of MFV Crystal sea SS118. Family owned fishing vessel which I work with my brother and father who works as shore manager. We work mainly at the twin rig trawling on our 21meter vessel. The last 5years we have been part of the MMO run CQT scheme where using remote electronic monitoring equipment we have been able to engage in the scientific data gathering process. Like most fisherman I get very frustrated by the differences in management and what we exsperience on the grounds. We took the opportunity to be part of the CQT to be able to reverse the burden of proof in the view to gain the flexabilities we require to manage our ultra mixed fisheries correctly. James - better known within industry circles as Jimmy - has had a full and varied career across different sectors of fishing industry. Leaving school in 1976, he started a career at sea and was Skipper and vessel owner within 10 years. Having fished the North Sea most of his career in both Whitefish and latterly in the Nephrops sector. 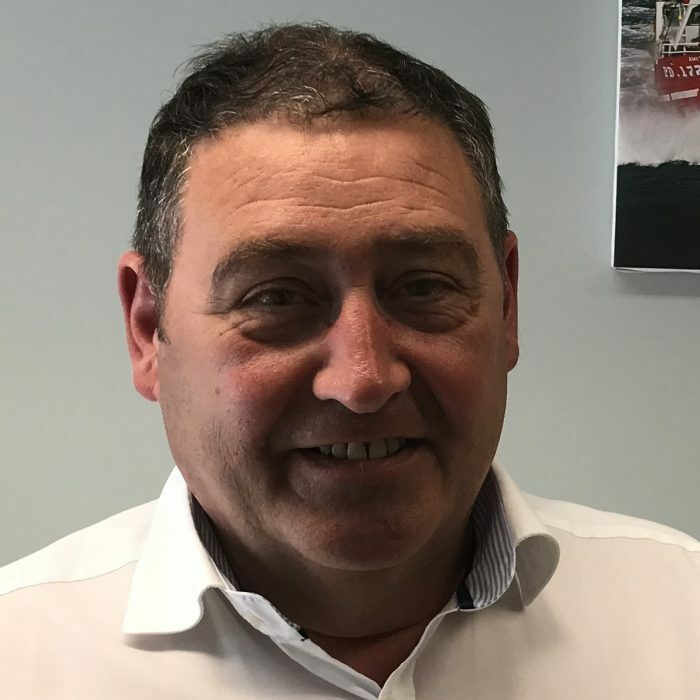 Jimmy then went on to build a seafood supply company focusing on quality and brand in both e-commerce and local supply chain, He served as a board member and Chairman of the Scottish Fishermen’s Organisation for many years as well as the board of Peterhead Port Authority before taking on a new role as Chief Executive Officer at the Scottish Seafood Association in 2017. 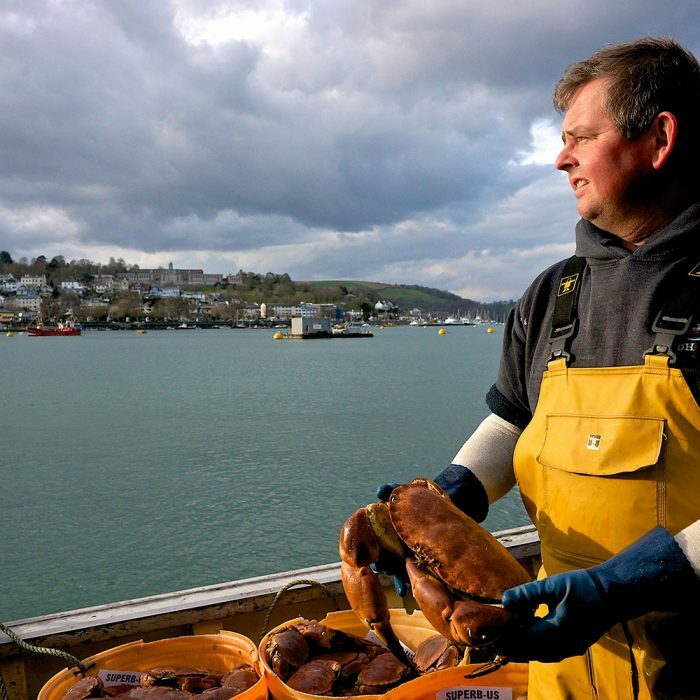 Adrian Bartlett from South Devon started fishing in 1987, starting as a deckhand then working his way up to skipper on Crabbing boats or potters based in Kingswear South Devon. 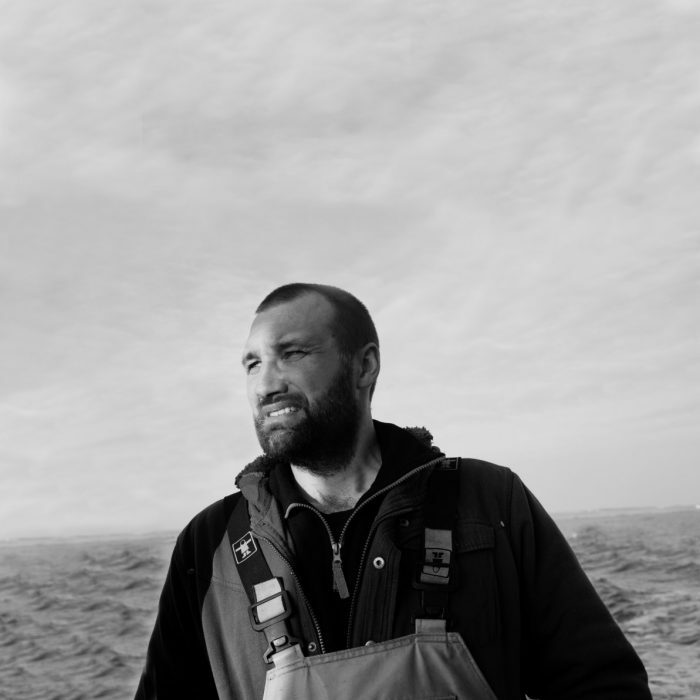 Adrian has fished for Edible brown crabs, native lobster and other shellfish all around the UK coast but mainly built his crabbing career in the English Channel in the tidal waters North of Alderney (Channel Islands) on various boats and for various owners. 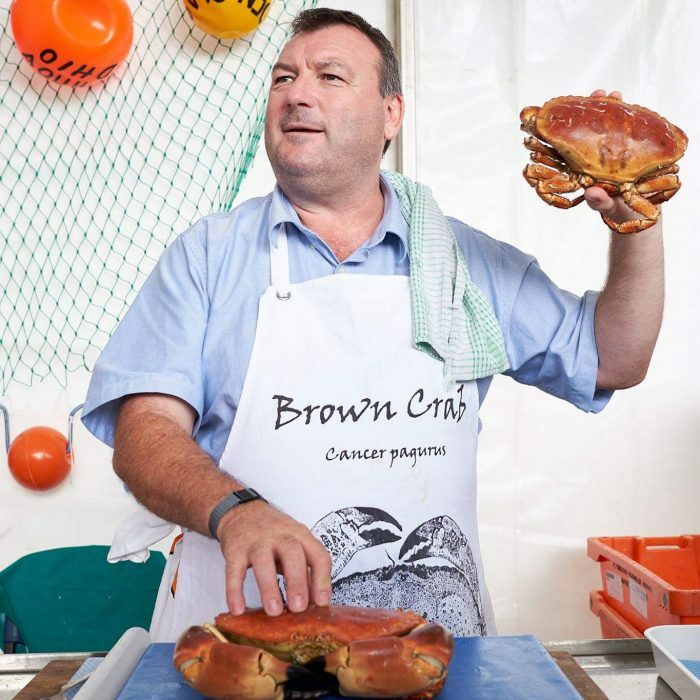 After working in the industry for 28 years and being passionate about the UK Seafish Industry, an opportunity arose where he could share his knowledge and passion with the UK public and chefs to show how good UK Shellfish is to eat and how easy it is to pick a crab without fear, so Crabstock Shellfish Festival was born! Crabstock Festivals UK the Uks only inland seafood festival, Crabstock is about teaching people about the health benefits of eating Great British shellfish as well as the social and economic importance of supporting the country’s fishing industry. I fully believe that our shellfish is the best in the world and that we should do all that we can to keep all our wonderful, nutritious, sustainable shellfish on the menu. Crabstock is (also) a fantastic opportunity to engage local inland communities.” Since 2015 Adrian’s pop up shellfish Fruit-de-mer restaurant Crab’Stock & 2 Smoking Lobsters which is located at various food festivals around the UK is going from strength to strength, with more location happening on every year. Adrian is also a part of the Crabstock boys with Andy Hunting demoing shellfish and seafood simply Adrian preps and Andy makes some really simple shellfish and fish dishes.